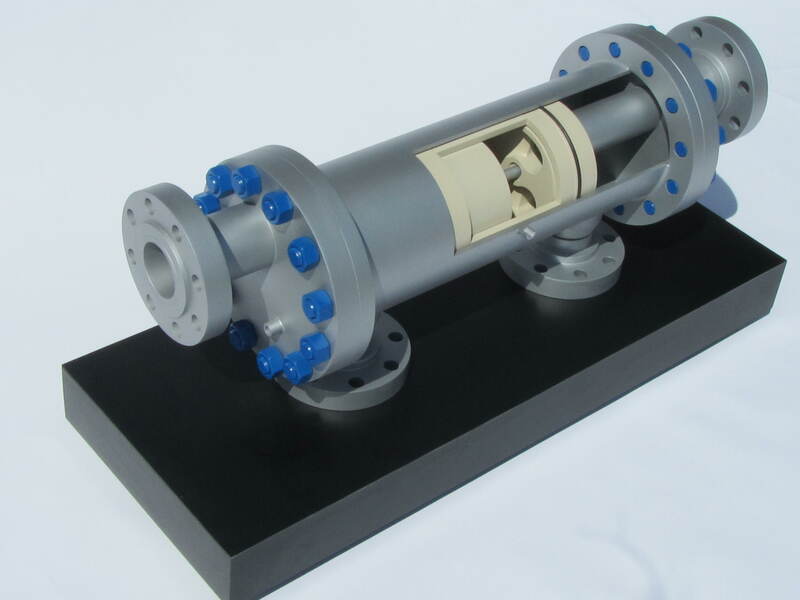 Cutaway models are a very popular way to display a product at trade shows. 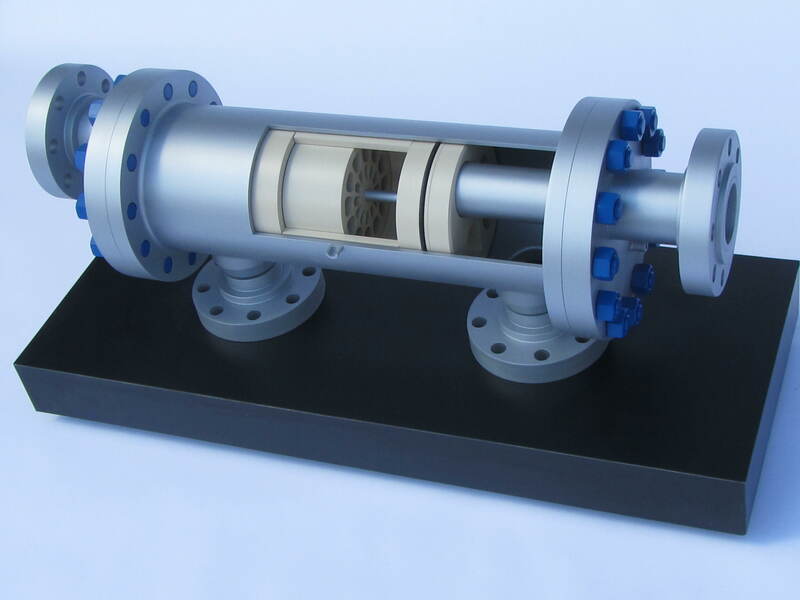 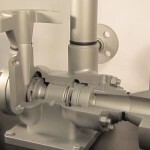 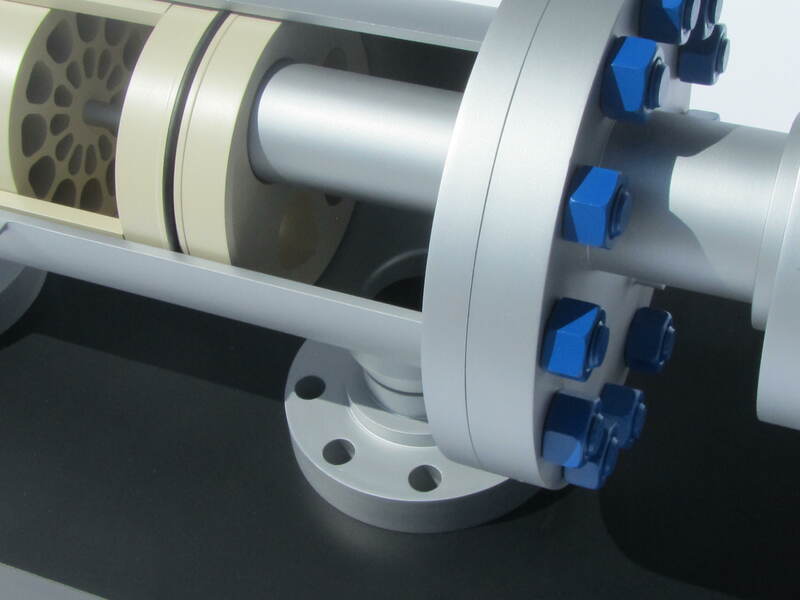 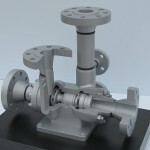 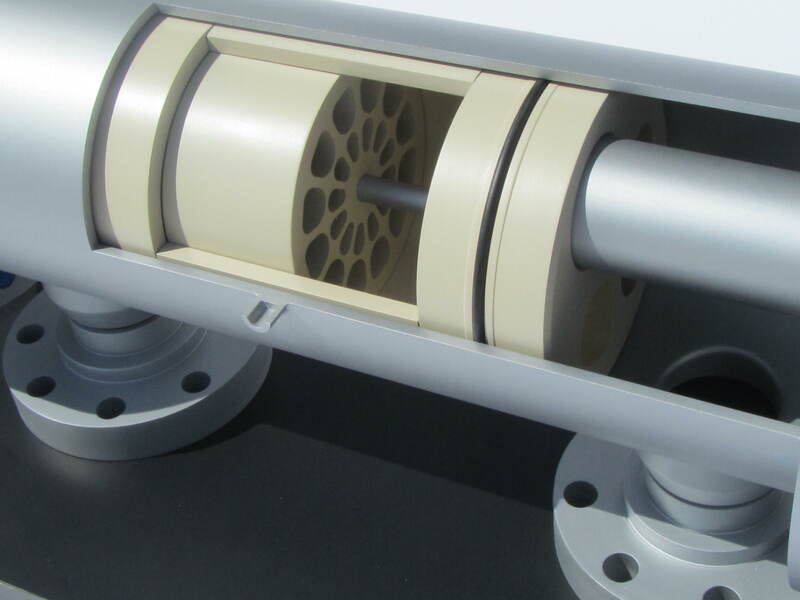 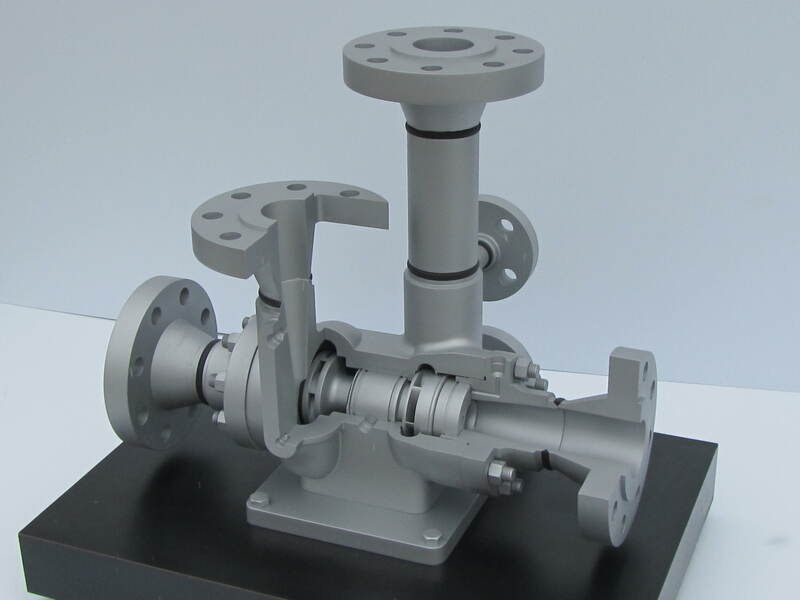 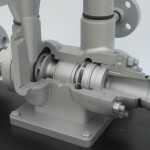 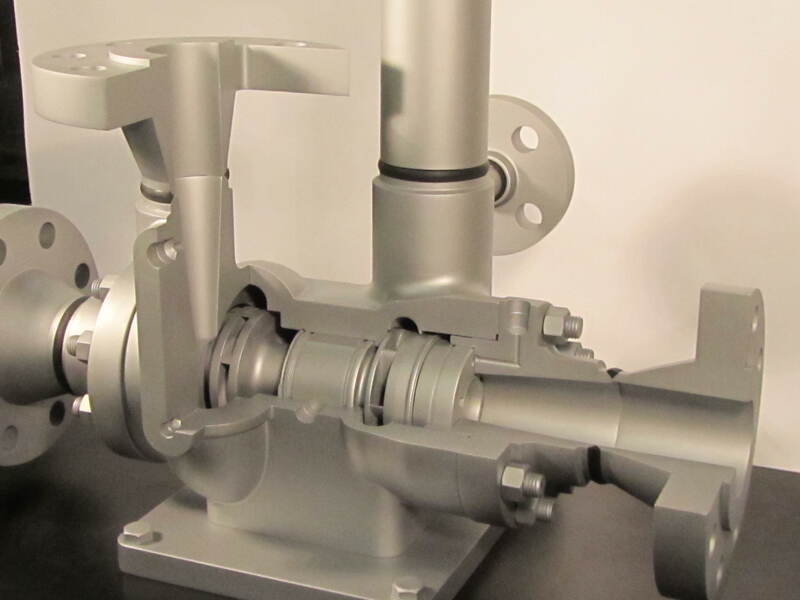 These two cutaway models show close up aspects of a full industrial skid. 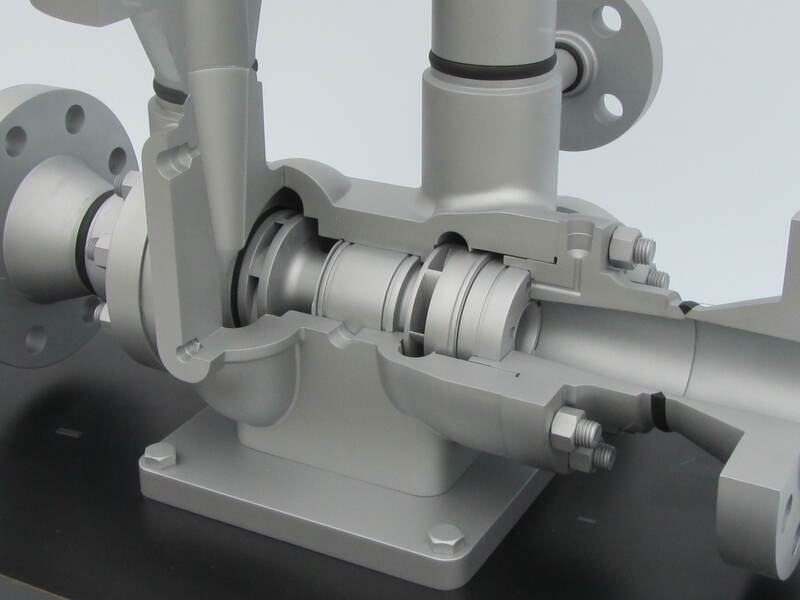 By increasing the scale and adding cutaway features, these models seek to highlight key parts and processes of the overall skid. 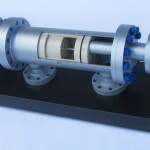 These products have special features that harness and convert energy. 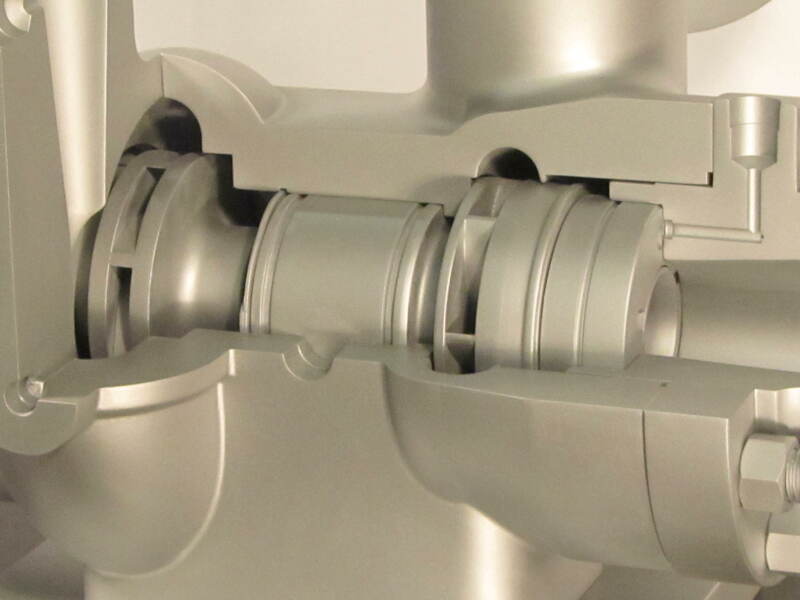 The cutaway models were made out of ABS plastic, tooling board, 3D printed material, plumbing hardware, and metal fixtures. 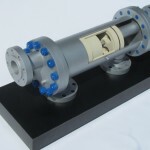 This project was posted in Industrial Models, Oil, Gas & Mining Models, Trade Show Models and tagged cutaway, Cutaway Model, industrial model, skid model. 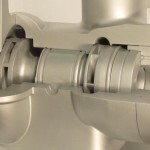 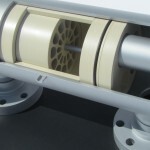 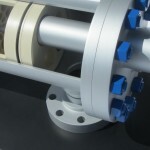 Bookmark this project: Cutaway Models of Industrial Skid.